Troy, Michigan Best Steel Entry Doors | Taylor Door Co. Variable Paneling IE Single Paneled, Double Paneled, Triple Paneled etc. 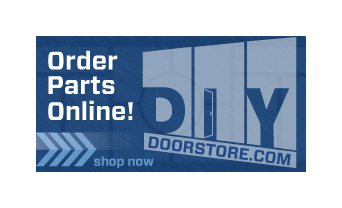 Order Your New Steel Door Today! Don’t delay attaining your next best door. 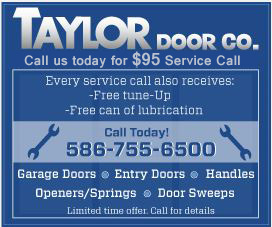 Contact Taylor Door Co. today at 1-800-NEW-DOOR or contact us online for a free quote. With service in the Metro Detroit area for over 30 years, let us show you why we’re locked on quality and just the right company to provide your next steel door!